Hey folks! 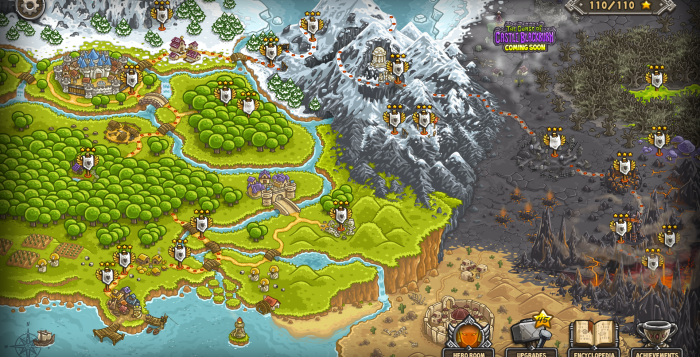 I recently got hooked on Kingdom Rush which released on Steam a few days ago. I’ve recorded myself while playing through the whole game and created this video walkthrough so that you can do the same!